It's All About the Brows.. I think it's safe to say that after the invention of HD brows the way the world tackles brows has changed. We pluck, wax, thread, tint and trim them to perfection, all after the one thing - to make the hairs above our eyes a feature and look the best they possibly can. 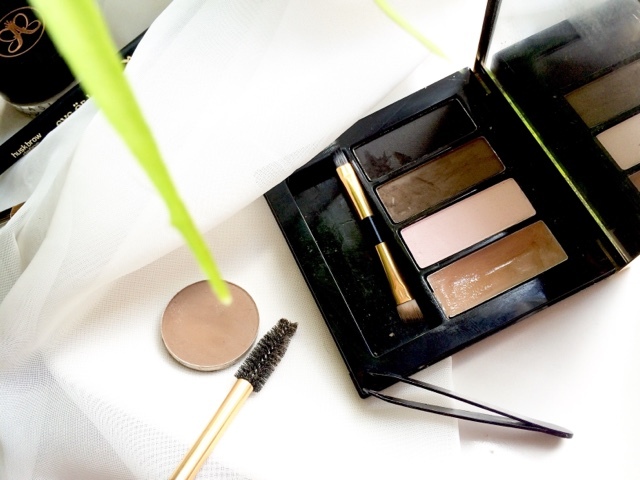 There's only a mere few people that are blessed with perfect brows - for the rest of us it is a constant battle, and products we use can be a game changer in achieving the perfect brow. Powders - these can deliver a soft defined brow and a great choice from anyone who's just starting in fill in their brows. You can easily fill in sparse gaps and build the colour up gradually while still making them appear natural and well groomed. If you're not a red head you want to stay clear of any warm shades. These will make your brows look unnatural and get you noticed, but not in a good way. Look out for palettes that contain a goid mixture of cooler tones that will blend in naturally to your skin and hair colourings. If you can't find a good match in a palette any matte eyeshadow will do. 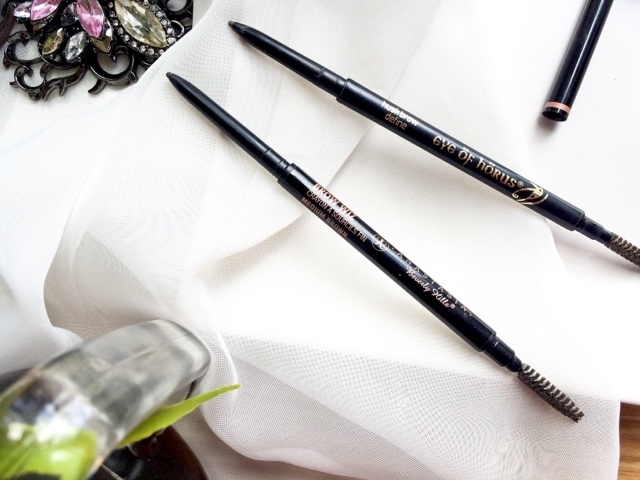 Pencils - these are great to use if you want to create hair like strokes especially if you choose a pencil that has a fine tip (Anastasia Beverlly Hills, Eye of Horus* and Soap and Glory make really good ones), as this means the hairs are going to look more life like and natural. A waxy pencil will also tame hairs slightly and adhere to the skin more making them last longer and look neater. Pomade/Gels (Anastasia Dip Brow Pomade) - these take a little more work when applying but what they lack in speed they make up for in lasting power. These are the the 'Daddy's' when it comes to structured well defined brows. 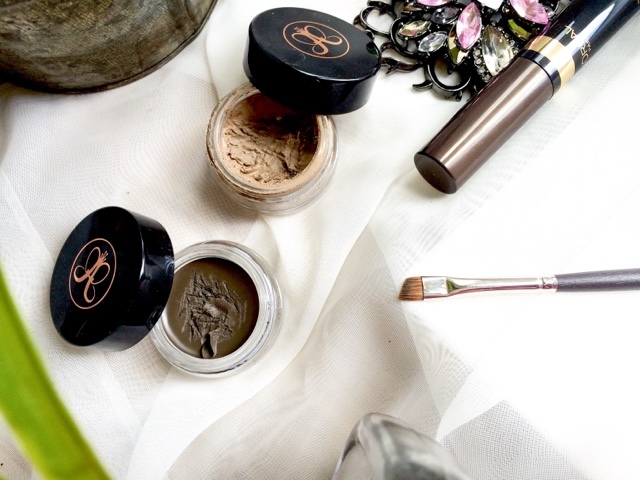 The textures sit somewhere in between a mousse and a gel which stick to hairs and skin like glue, meaning your brows will always be 'on point' throughout the day and night. The trick to using these and getting them to work for you is down to practise and the brush you use. You want the brush head to be slightly stiff with not too much give and with one that is narrow so you can be more precise and accurate - perfect this and you can carve out your shape, fill in and even create individual hairs. 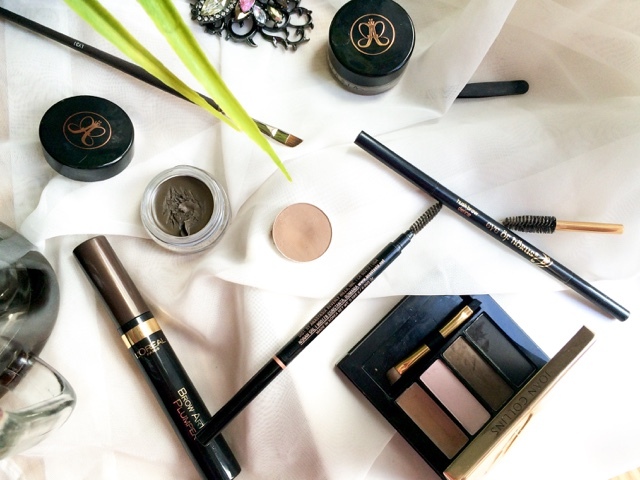 What's your favourite brow product and method? Father's Day presents have to be one of the hardest gifts to buy. 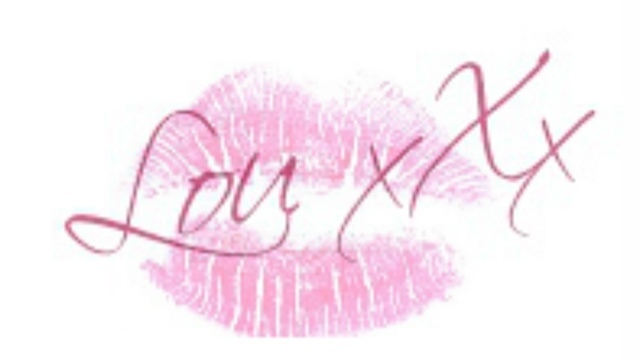 Men aren't generally known for their love of flowers or little trinkets like women, which makes the task of present shopping tedious and hard. If they have a hobby or interest the assignment of operation "Father's Day" is made easier, but for those of us where this doesn't apply the mission can lead to a dead end. 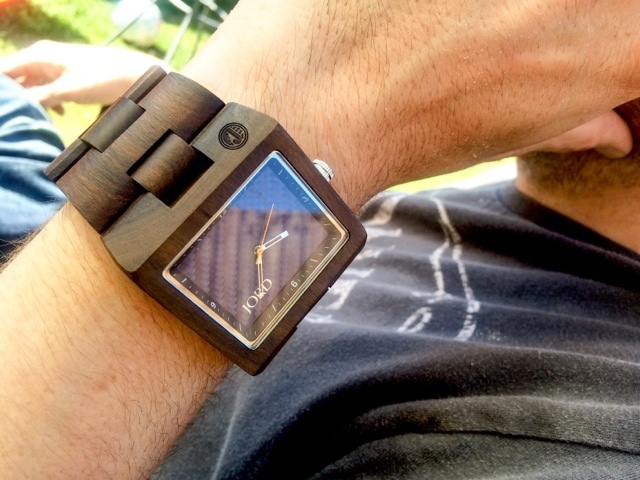 That's where WoodWatches* come in.These unique and stylish watches are different from any other of the market. 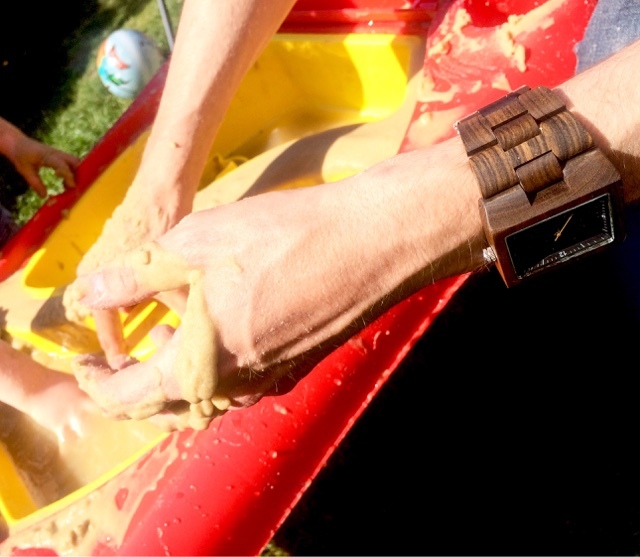 Using 100% natural wood to craft watches which stand out from the crowd, making the wearer look individual and chic in their unique time piece - how many people do you know that have their watch made out of wood? 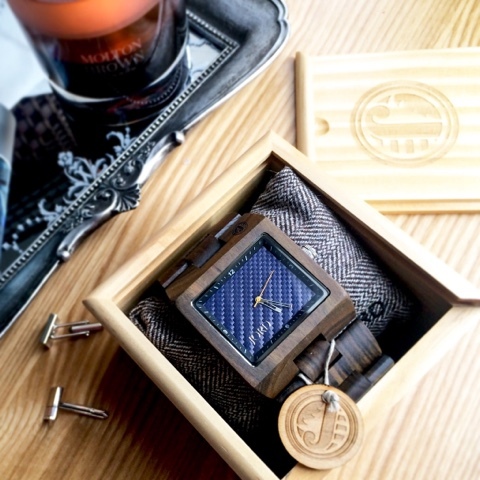 The Delmar Men's Watch* in blue is not only stylish but incredibly comfortable to wear. 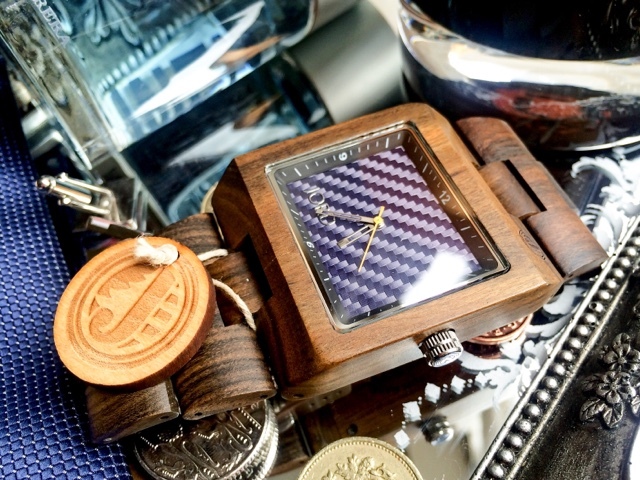 Being made from 100% wood you'd expect the watch to be heavy and difficult to adorn but it is in fact light on the waist making it great for everyday use. 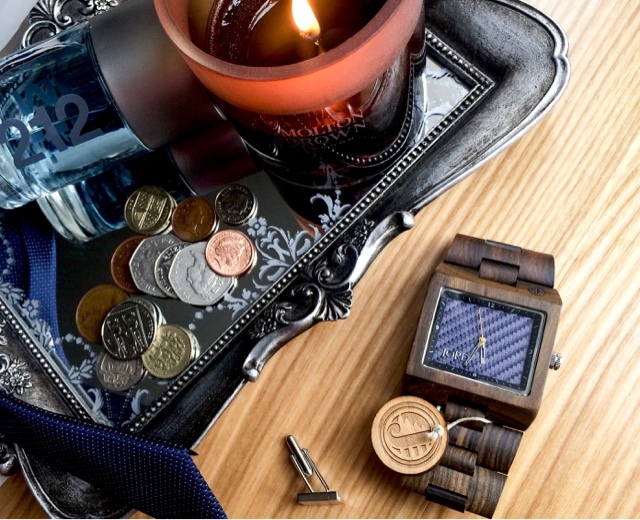 The double locking closing clasp is easy to open and seals the watch firmly on the waist without the fear of it opening when worn, and the blue muilti-tonal face with abstract design complements the dark wood surroundings perfectly. 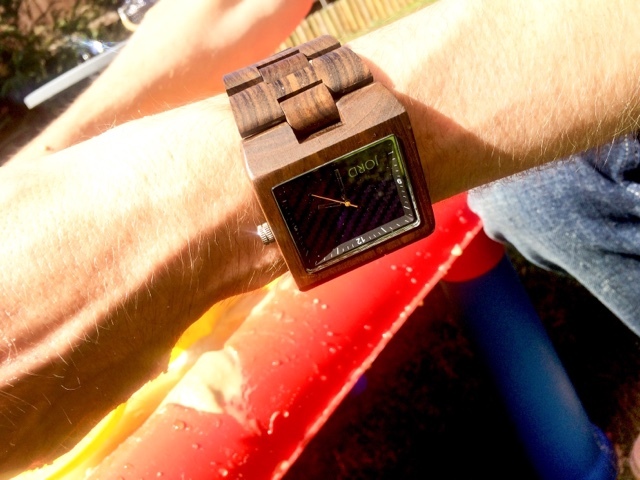 All the wood used is recycled which makes these watches eco-friendly as well as stylish, and presented beautifully in a wooden gift box, making it the perfect gift for someone, and ideal for Fathers Day! 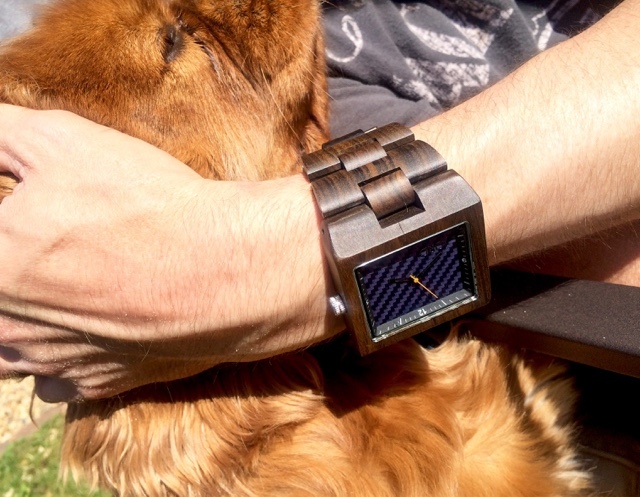 What do you think to these unique watches? Will it be on your shopping list this Fathers Day?